News > Monkey Business 3.16.11 Release - upgrade today! Monkey Business 3.16.11 Release - upgrade today! 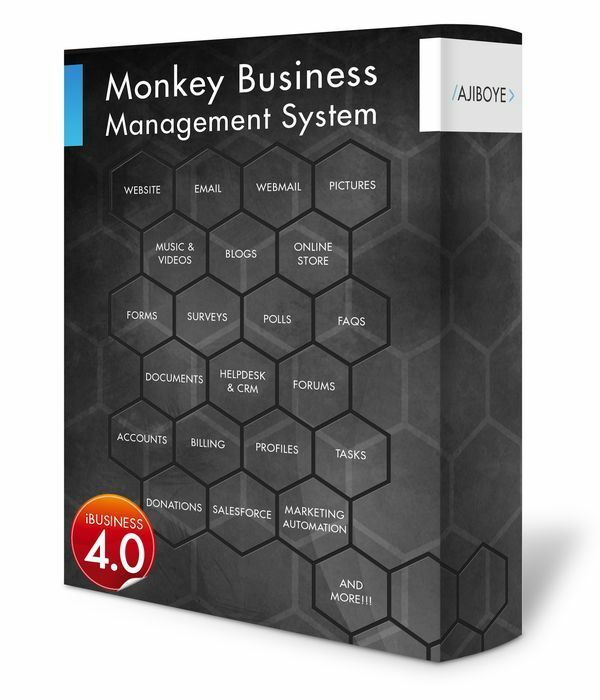 Greenwich, CT — Saturday, August 15 2015 — AJIBOYE is pleased to announce the release of Monkey Business 3.16.11. Now easily, and quickly create custom web addressed that are perfectly optimized for search engines for all your custom business apps. Fixed issue with Guestlist entries during events registration. Fixed issue with buy buttons when using smart mode. System now prompts customers that did not enter quantity to do so; this avoids the confusion resulting when the shopping cart do not reflects products customers are trying to buy because they did not enter quantity. Categories & listings now sports a cleaner index page and supports rel=canonical addressing. Directory listings now sport SEO'zed URLs and respects rel=canonical addressing.